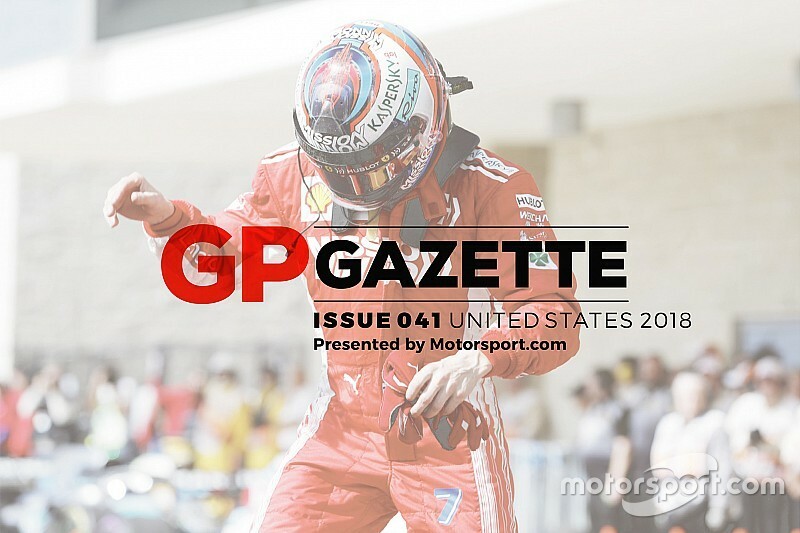 The latest issue of GP Gazette is online, with all of the news and insight from what was a drought-breaking US Grand Prix for Kimi Raikkonen. After five years and 111 races, the Finn finally returned to the top step of the podium in Austin. He did it in style, too, with a well-crafted, perfectly-executed effort to beat Max Verstappen and Lewis Hamilton – who has to wait a little bit longer to be crowned a five-time World Champion. 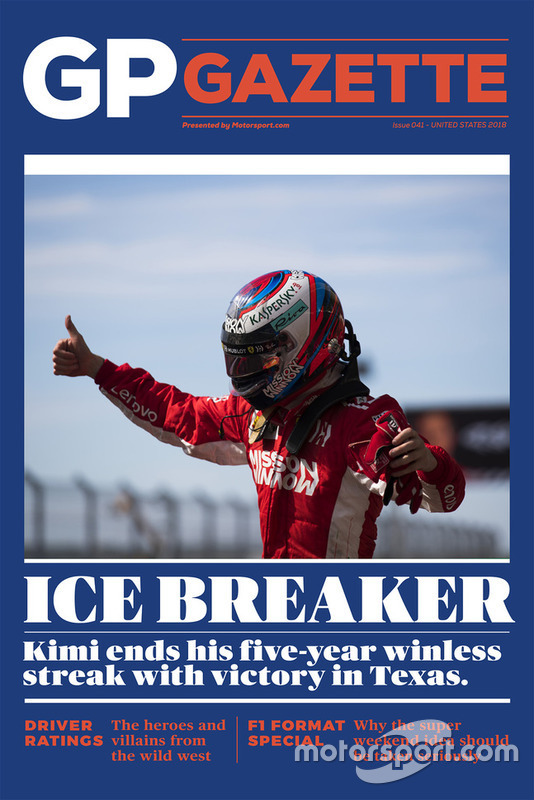 How did the Iceman end his winless streak? 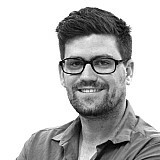 Edd Straw's race analysis reveals all. We also rate each and every driver on their US GP performance, and delve into why Formula 1 should take the 'super weekend' idea seriously.